Are you spending the Thanksgiving weekend studying for your pre-healthcare courses? Why not spend a weekend learning how to perform surgery, intubate, or read an ECG? 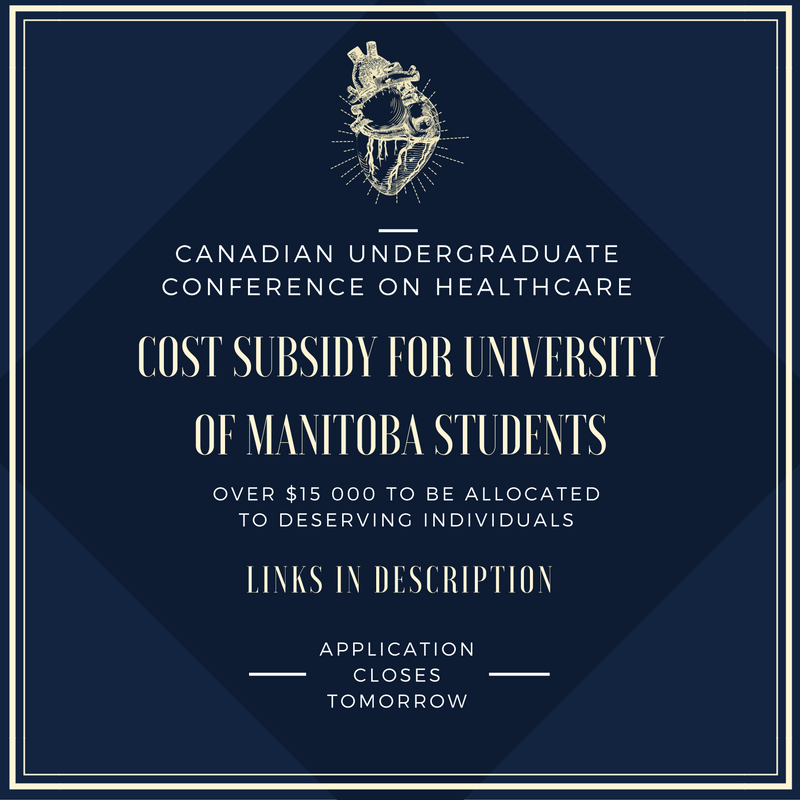 Tomorrow is the last day to submit Manitoba delegate funding applications for the Canadian Undergraduate Conference on Healthcare!